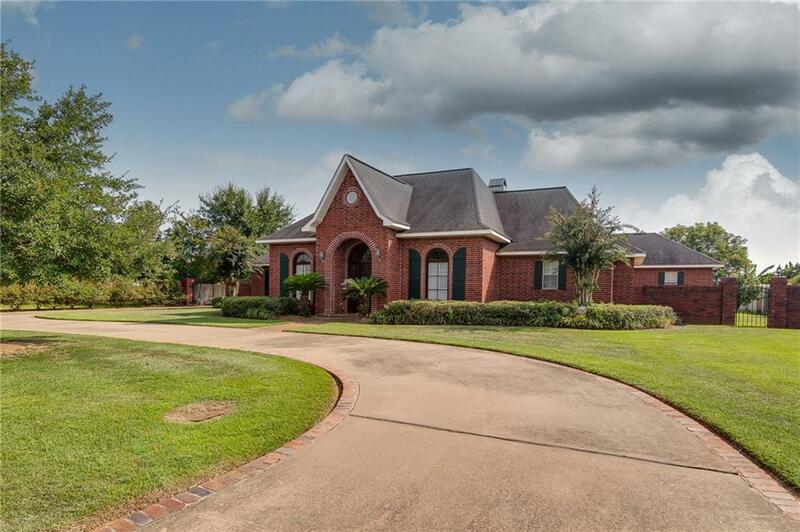 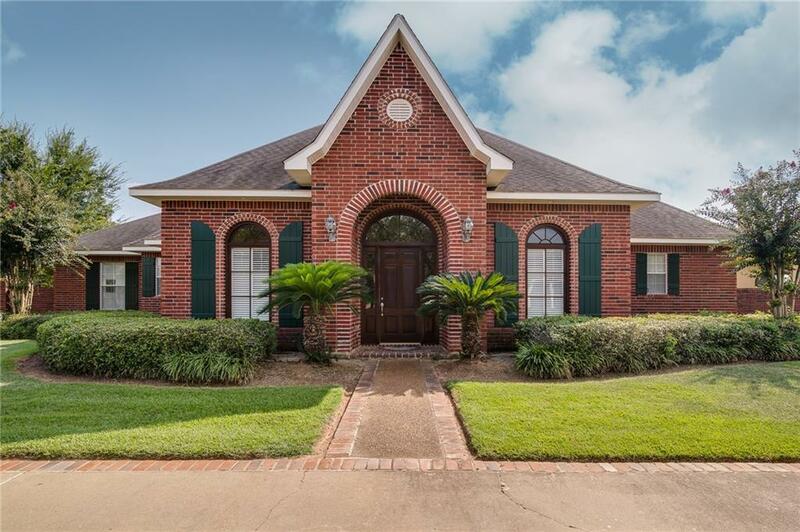 Manicured lawn and mature landscaping enhance the curb appeal of this exceptionally maintained and well built home in desirable Tennyson Oaks Subdivision. 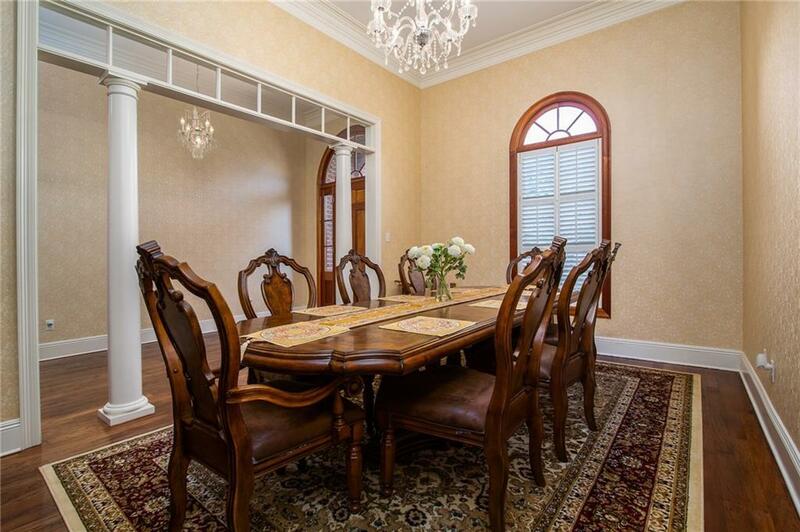 The beautiful hardwood floors, soft neutral paint colors, and exquisitely updated master bath accentuate this large 5 bedroom 3 bath home. 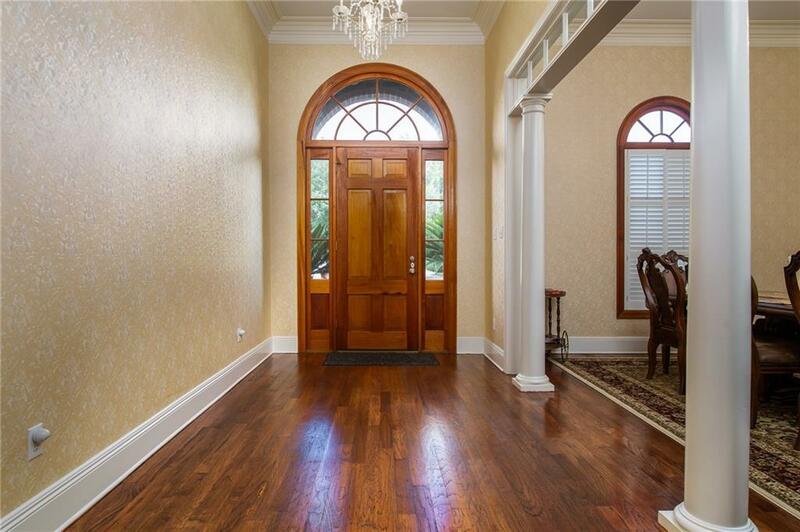 Oversized, open floorplan, including large kitchen, two living areas and a formal dining room, plenty of parking and large fenced backyard with an electric wrought iron gate.